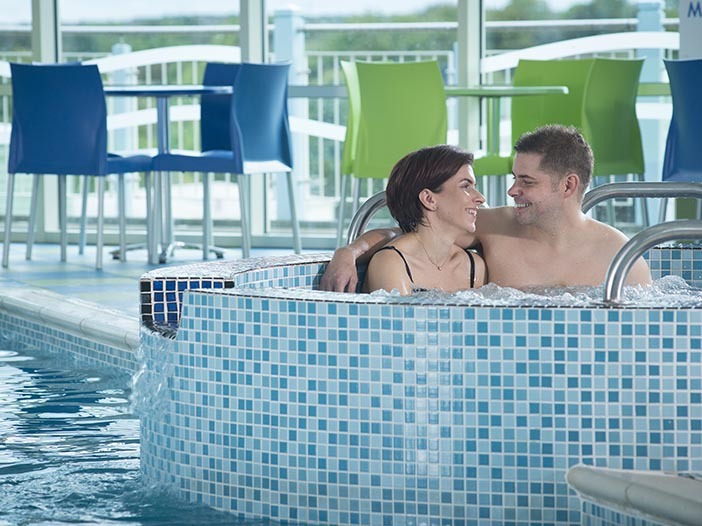 A stay at Crimdon Dene offers the perfect opportunity to explore Durhams heritage coastline; from the nearby sandy beach and sand dunes to pretty nature reserves. 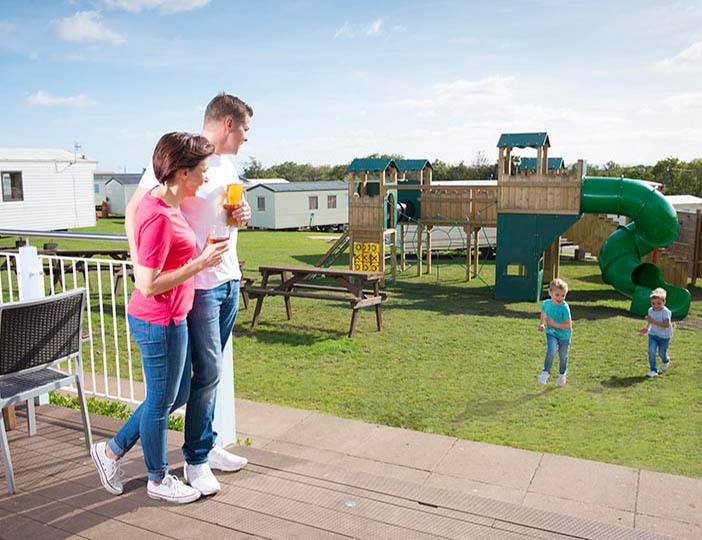 On-park youll find a great range of activities to keep the family entertained. 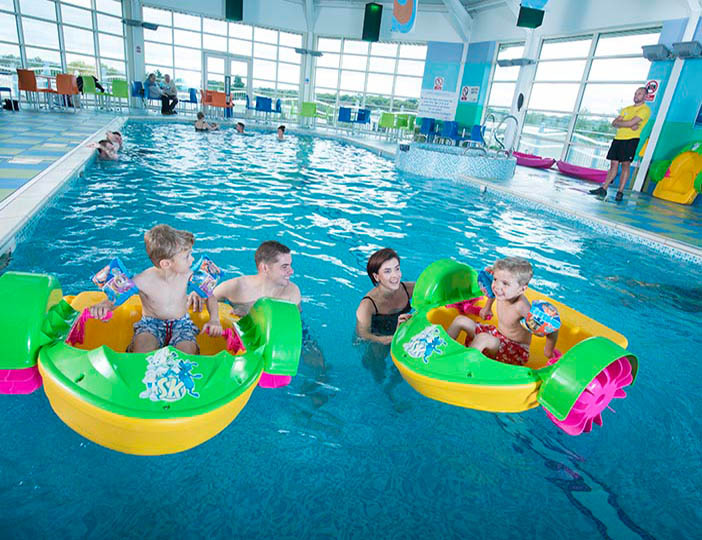 Splash away in the heated indoor pool, or get active in the outdoor pay park and all-weather sports court. 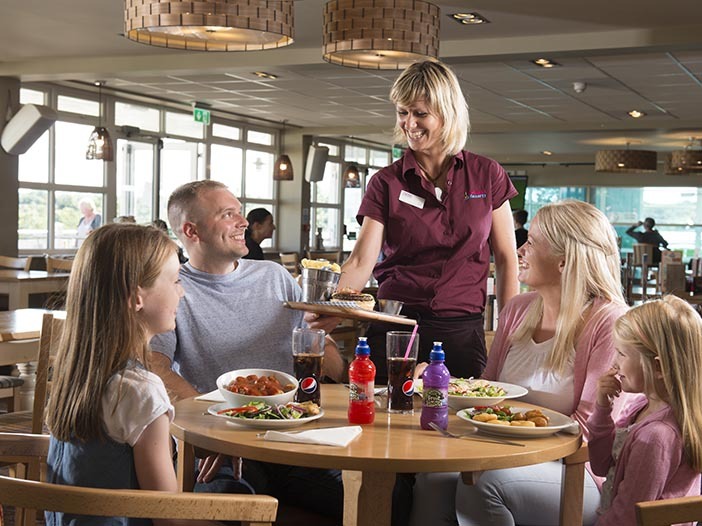 After a fun day, relax at the Boathouse Bar & Restaurant and enjoy evening family entertainment. By Car: 1. If travelling southbound on the A1 (M), take the exit at junction 61 for Spennymoor/Bishop Auckland (A177) and at the roundabout take the first exit for Peterlee (A688) 2. Keep in the left lane and take the first exit at the next roundabout for Peterlee/Sherburn (A688). Continue straight towards the A688 at the first roundabout, before taking the third exit to Peterlee (A19) Wheatley Hill (A181) at the second reoundabout. Follow this road through Castle Eden onto the B1281 3. At the T junction turn right towards Hartlepool, Crimdon and Blackhall Rocks (A1086) 4. Continue along this road passing Lido Garage on your right hand side. Head under the small tunnel and Crimdon Dene Holiday Park is on your left. By Bus: The nearest bus stop is located just outside of park, with service numbers 23, 24 Sapphire, Wear Xpress X5 and Wear Xpress X6 by Arriva Bus offering return journeys to and from Hartlepool. By Train: The closest train station to Crimdon Dene is Hartlepool Central Station, which is 4.6 miles away. If travelling by car, it will take approximately 13 minutes to arrive. The main lines from this station travel to Hexham, Middlesborough, Sunderland, London Kings Cross, Carlisle and Whitby. 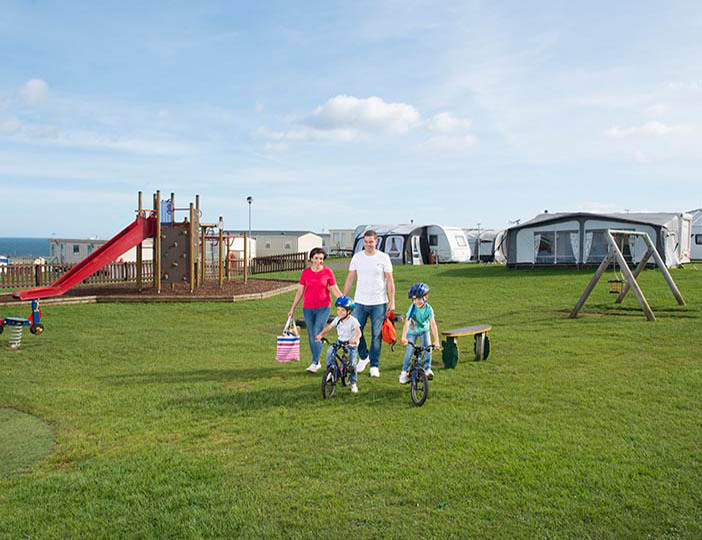 By Plane: Crimdon Dene is around 34 miles (54 minutes by car) away from Newcastle Airport. You can fly into Newcastle from a number of locations, all listed on the airport's website. 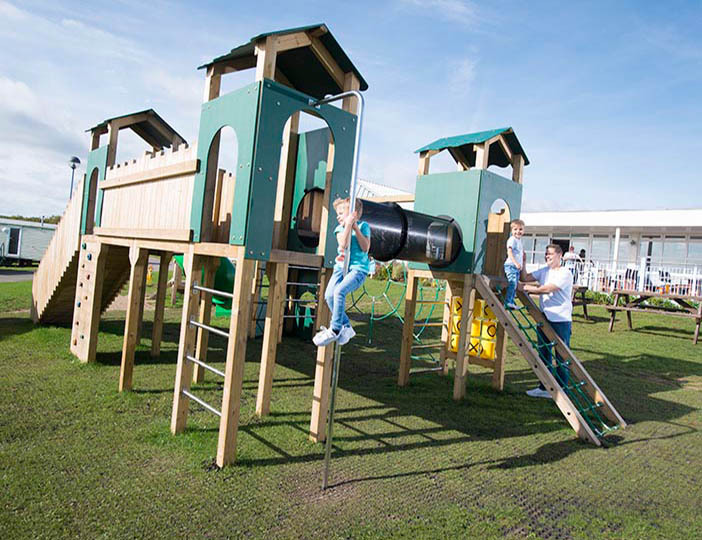 A fun-filled day for the kids where theyll make friends with lovable animals and run wild on indoor and outdoor play areas. Guaranteed energy-burning entertainment! Who knew operating heavy machinery could be THIS exciting; get hands-on with real differs and dumpers at Diggerland  awesome fun whatever your age!